Words are powerful things, as they have the ability to either hurt or affirm people. 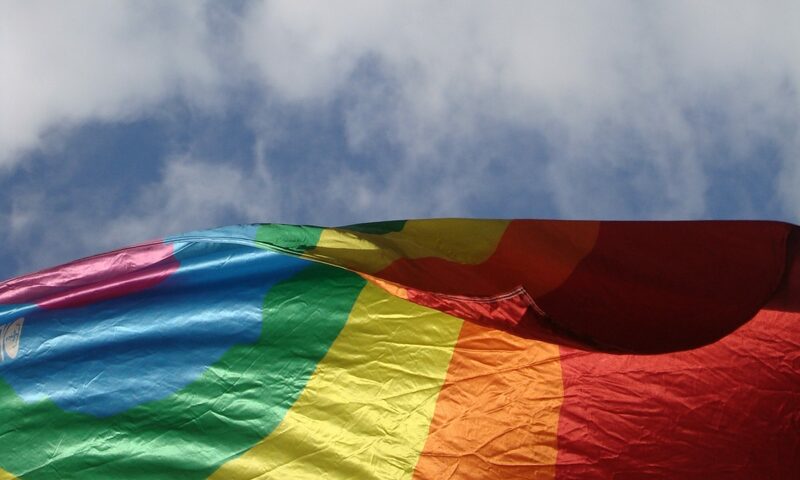 The following glossary intends to help you become more aware of the various terms used to describe diversity within the gay, lesbian, bisexual and transgender communities. Since language is a dynamic thing and everyone uses it differently, please bear in mind that this list is not meant to be comprehensive. This is an excerpt of the glossary that can be found in the ebook. Bisexual Someone who is emotionally, romantically and sexually attracted to people of the same gender as well as people of the opposite gender. Bisexuals do not necessarily need to have equal sexual experience with both men and women, or even require any sexual experience at all to identify as bisexual. GLBT Refers to the Gay, Lesbian, Bisexual & Transgender communities as a collective. Sometimes spelt as “LGBT” in recognition of the pioneering contribution by lesbians in the international gay liberation movement. Sometimes the letter “Q” is added at the end, to include those who identify as “Queer” or “Questioning”. Gay Used to describe someone whose enduring emotional, romantic and sexual attraction is to others of the same gender. The term is more often applied to men, although women also use this word too. It is commonly used as an adjective, eg: “Phil is a gay man” and less often as a noun, eg: “He is a gay”. It is usually considered offensive to describe gay people as “homosexuals”. Heterosexual A person who has is emotionally, romantically and sexually attracted to people of the opposite gender. “Straight” is the colloquial term used to describe people who are heterosexual. Lesbian A woman whose enduring emotional, romantic and sexual attraction is to other women. Some women prefer to describe themselves as “lesbian”, using the term “gay” to refer to gay men only. Others use the term “gay” to refer to both gay men and women.